Posting a bit late, but that’s just how it it. 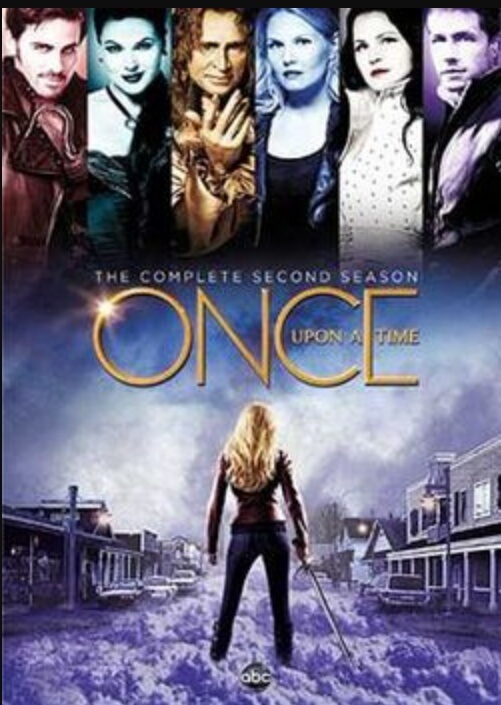 Haven’t done much except I started watching Once upon a time. I order the three first season’s a little bit back, but haven’t started watching before now. And for those that wounder, no I haven’t seen any episode’s before now. I was hooked from the first episode. So can’t wait to see more. Other than that have I just been at work. Hope you had a wonderful day yesterday! I really really enjoy it.